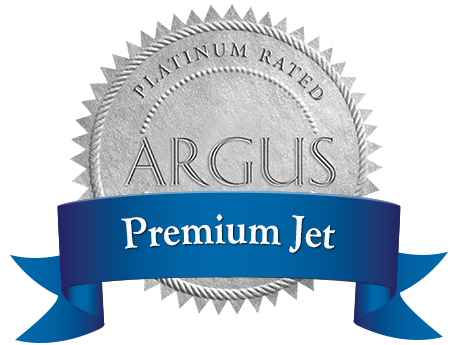 Maintenance overviews and plans, crew checks, placement plans, insurance and fuel management, and accounts – Premium Jet attends to all this and more when you entrust us with the management of your private jet. 13 oversized windows, lots of natural light, a spacious cabin with fully flat floor and practical, vertical side walls: The Pilatus PC-24 is all about traveling in comfort. But the new Swiss-made plane is more than just an outstanding business jet in the conventional sense. To charter out a private jet or not?